A Peebles man will stand trial on a series of motor offences at Selkirk Sheriff Court in the new year. Sean Mercer, of George Street, is accused of stealing a set of keys from a property in Horsburgh Street, Innerleithen, and driving away a car without the consent of its owner. 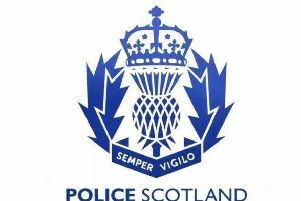 The 23-year-old also faces charges of dangerous driving on the A72 Hamilton-Galashiels road and colliding with a tree, driving while unfit through drink or drugs and with no licence and no insurance. He pleaded not guilty, and a trial date was fixed for February 1, with an intermediate hearing at Selkirk Sheriff Court on January 3. Mercer was released on bail on condition that he is not permitted to drive a vehicle.